Check out our latest video covering the process of us wrapping the diablo recently from silver to orange. Always interesting watching the cars transform. Urus fully wrapped in Paint protection film. 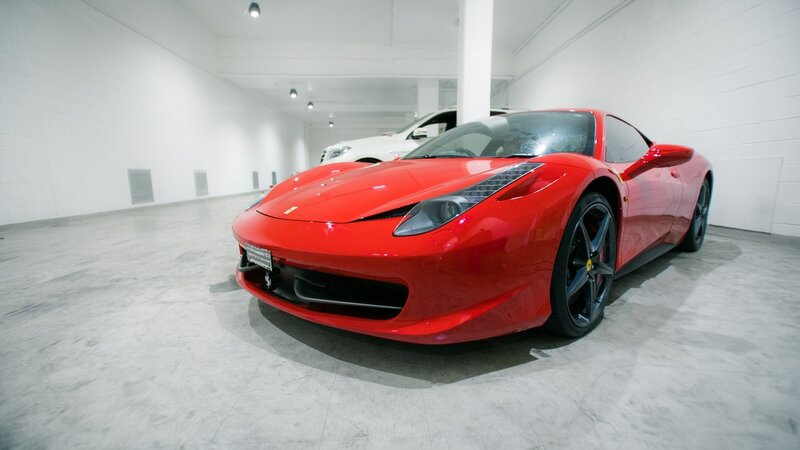 See our paint protection film packages to find best suitable for you. 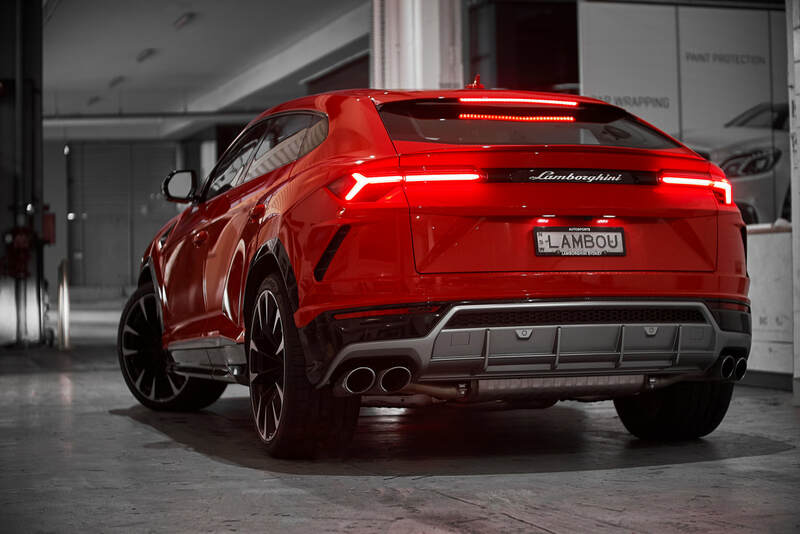 The Urus Has Finally Arrived! This Mercedes G55 came to us with 5 year old vinyl still attached. The owner requested that we remove the vinyl and re-apply brand new vinyl. The G class, whilst appearing simple, is one of the msot ocmplicated cars we wrap. It's exposed hinges, panel gaps and lack of curves makes the task of wrapping it incredibly difficult, but that's not to say we can't do it! We consider ourselves lucky to have been given one of the first Ferrari 812 Superfast to wrap. One of the very first to hit our shores, we were excited to work on this amazing vehicle. 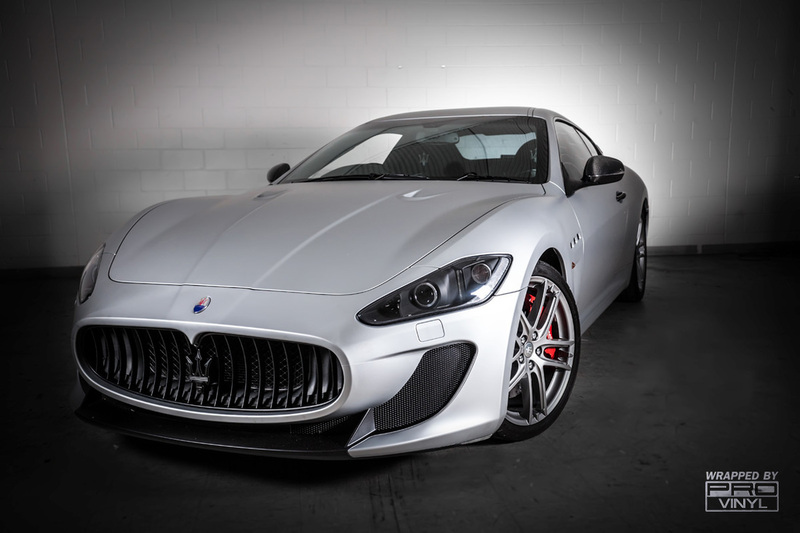 We wrapped it in a special paint protection film for our clients at Ferrari Maserati Sydney. 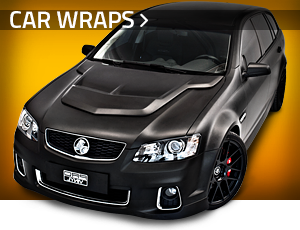 We made sure that every angle of the car was wrapped, to help protect it against the rigors of Sydney's roads! 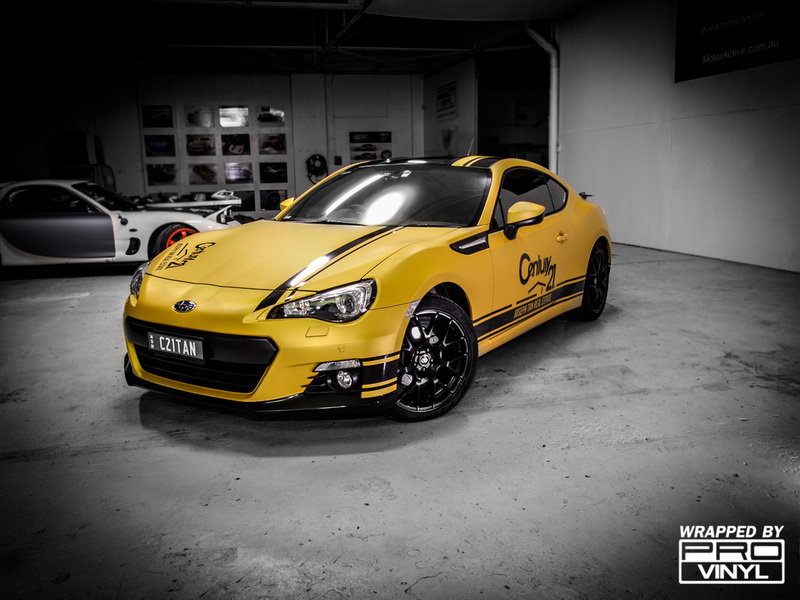 This brand new Subaru BRZ received a custom vinyl wrap in a matte metallic midnight sand colour scheme, while the roof and part of the boot received a matte black vinyl wrap to give it a distinct look. We worked especially with the owner to give her the car of her dreams, with the use of combination of unusual materials and colour, allowing her to turn her car into a custom, exclusive and one off BRZ, unlike anything else in the country. 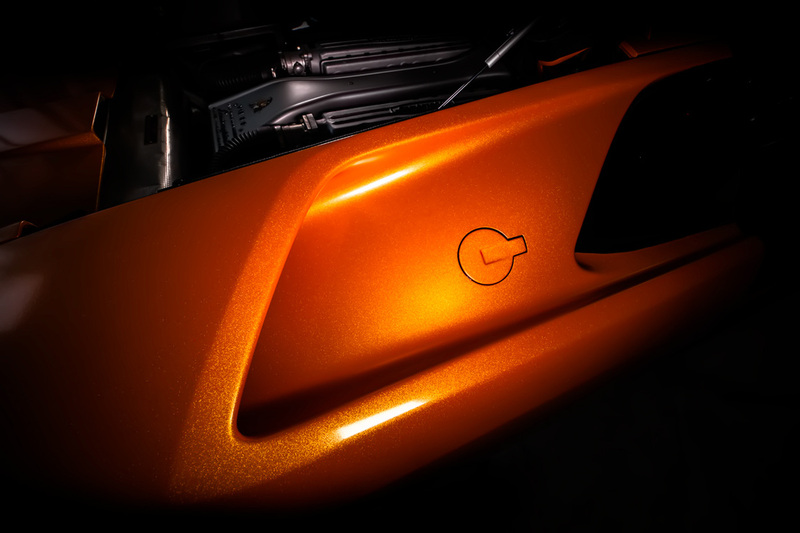 There was an added extra flair with the boot lid having partial matte black wrap and a partial midnight sand colour scheme being attached to it. 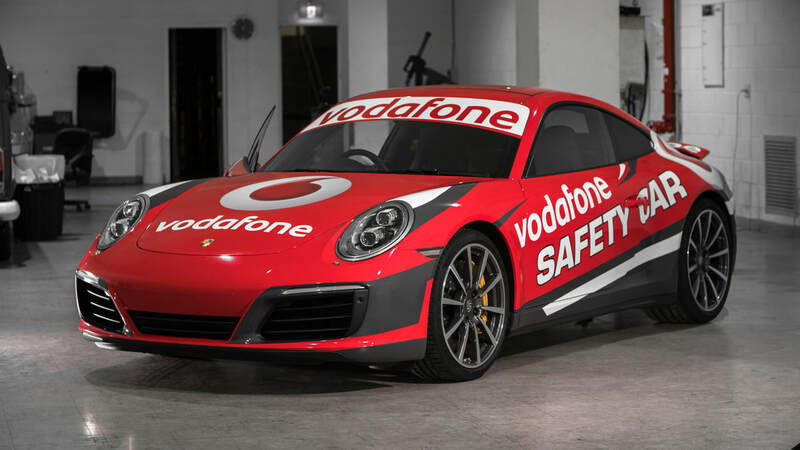 Click here to ed PROvinyl is stoked to announce that we recently partnered up with Supercars Australia to wrap the latest 2017 Safety Car. Have a look at this little video that our partners BiGfilm - video production company, put together of us transforming a yellow Porsche Carrera 4s into the bold Vodafone design that you will see on the supercar circuit this year. It was a really amazing project to be a part of and look forward to seeing what Supercars throws at us next. This Lexus is Dressed to Impress in a Satin Rose Gold Chrome. Unable to find a quality Satin chrome film, we chose to purchase a standard chrome vinyl and custom laminate the material in-house. With some Satin black to off set the rose gold, this car is one of a kind. This track-inspired 135 is a jaw dropping example of the possibilities that can be achieved with vinyl. With a (not so) subtle nod to the infamous “25” livery, this modern retelling of a classic is something that really needs to be seen to be believed. 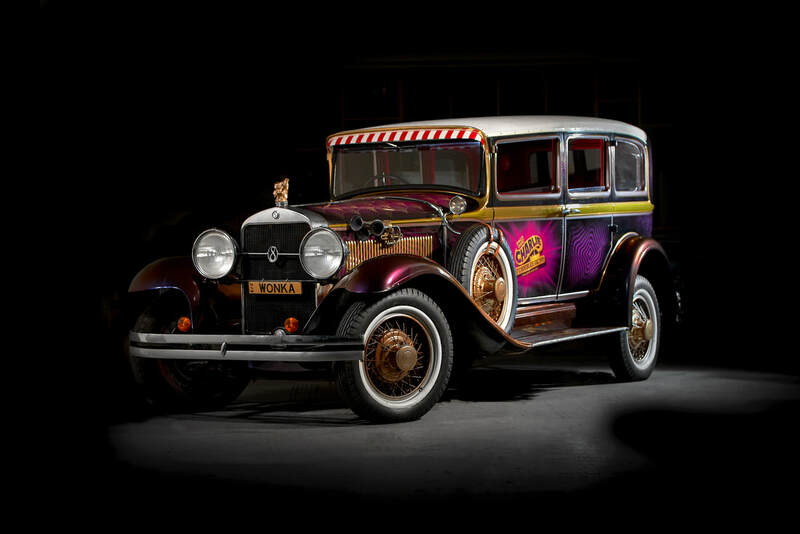 The design has been meticulously planned by our in house designers and executed just as painstakingly to showcase the natural curves of the car and give it the iconic weathered look. 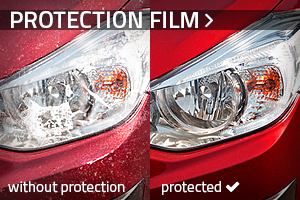 There is nothing on the market that can be so invisible and effective as protection film. 0.20 mm film is exceptional barrier between your car duco and day to day wear and tear. 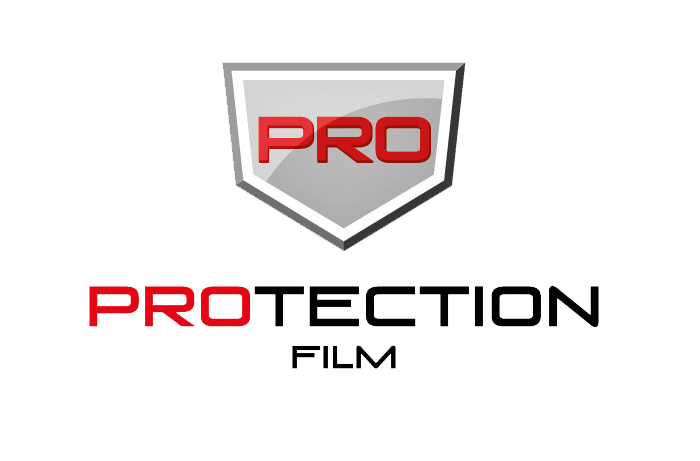 Paint protection film film designed to protect painted surfaces of your car. Shipped straight from the showroom of Mercedes Benz Parramatta, this CLA45 is one of the favourites we have done this year. Styled with Avery Dennison’s supreme chrome film it is paired nicely with a red highlight to add a touch of character to this elegant wrap. On top of this, we have covered the car in our gloss paint protection film so our client can be sure that this job will stay looking brand new for years to come. When you have a car as unique as this McLaren 675LT, the first thing you need to do is protect it. We met with our customer and discussed the best ways of protecting the paintwork as well as the carbon fibre kit. We utilised Sunteks’ Gloss Paint Protection Film for the body and the Matte film to protect all of the carbon and sections of the underbody. 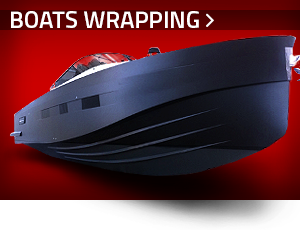 Give the team at PROvinyl a call today to discuss a wrap option that suits your needs. Full car paint protection and custom stripes. Ever bought a brand new car and took it for your first drive only to find a stone chip that already marked your flawless paint work? 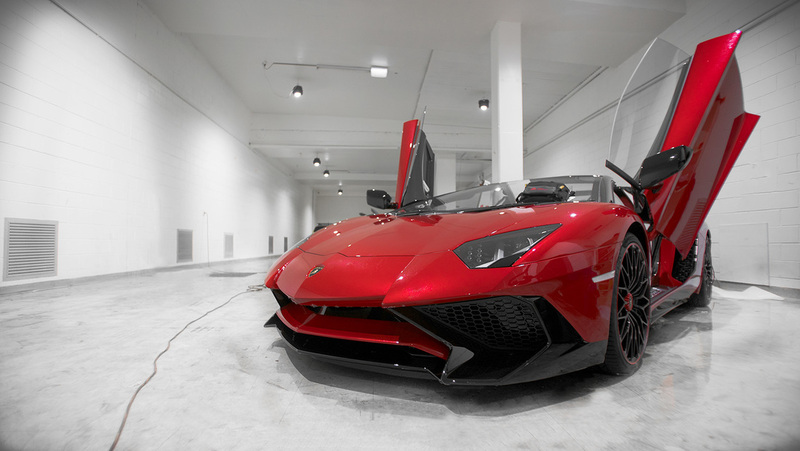 PROvinyl offers paint protection film which you can barely even see just like on this gorgeous Lamborghini. Nissan 370Z 700HP wrapped in clear paint protection film. 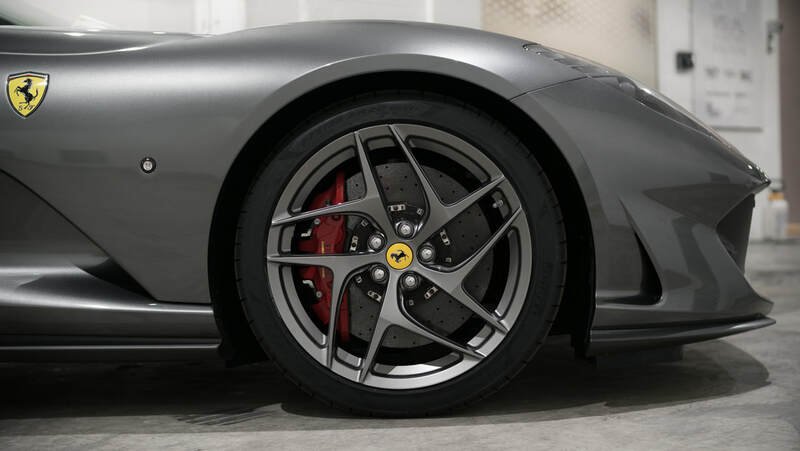 Maserati MC Stradale wrapped in Matte Aluminium. 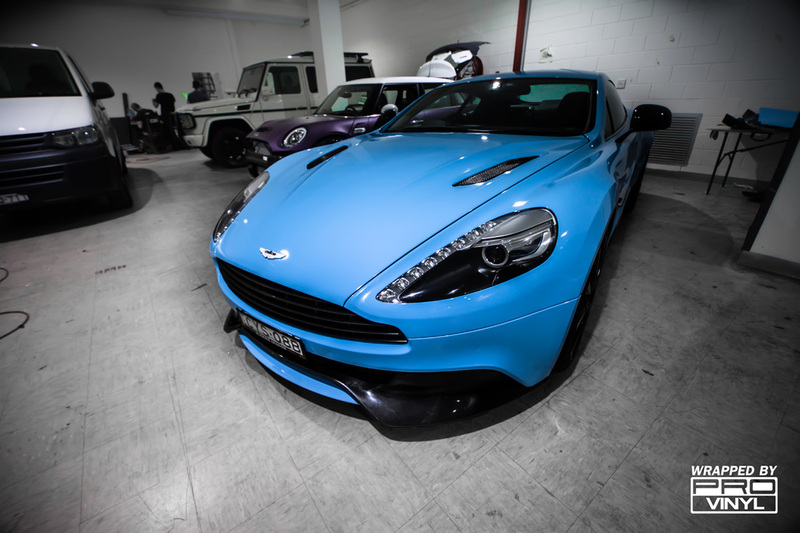 Vanquish in gloss light blue. 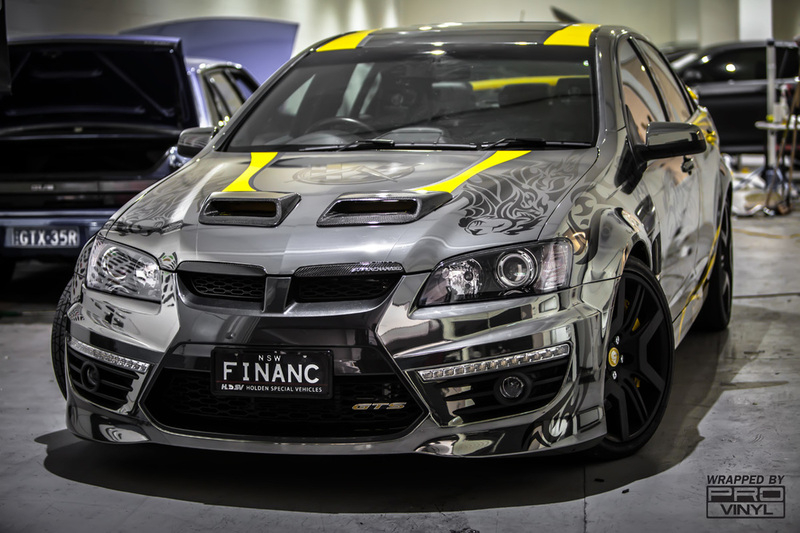 So as promised the re-incarnation of the break free finance HSV is here. A really broad range of skills engaged in this job as it has a mixture of matte, gloss, gloss metallic and printed imagery onto black chrome throughout. 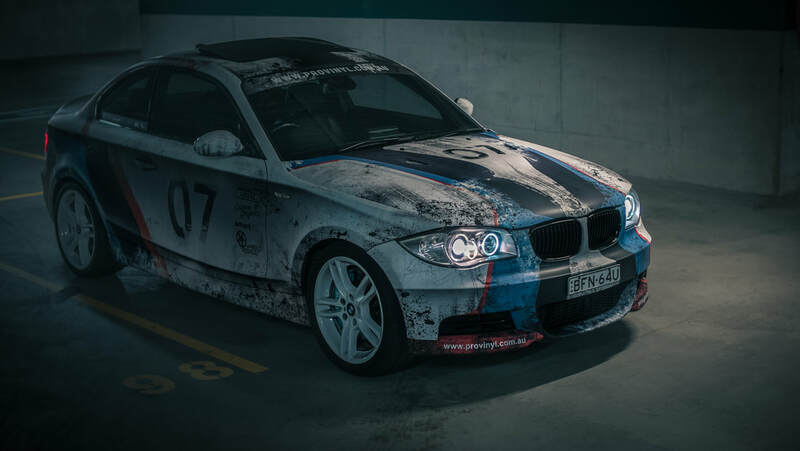 So what do you do when you want your race car to actually look like a race car and not just a caged up M3 CSL, you guessed it, WAR PAINT! 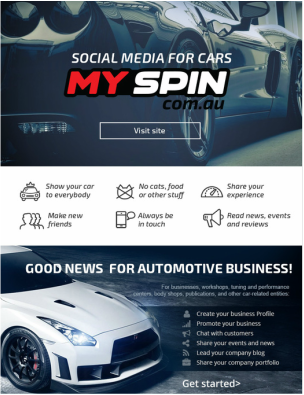 As part of the extensive preparation for this years upcoming targa tasmania the design and wrap of the race car was carried out to help give the car the presence you want with a machine like this. 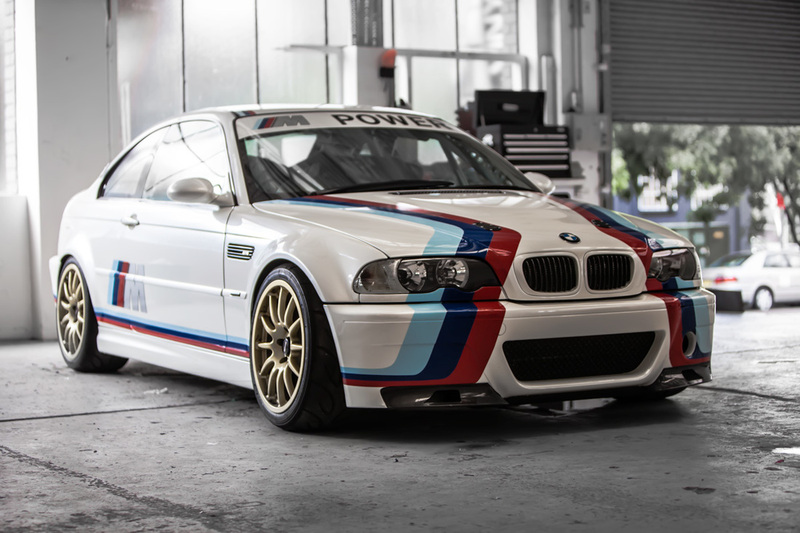 Still one of my favorite cars the mighty E46 now stands ready for battle and im sure, also ready to paint a massive smile across the owners face. It was playtime over Christmas at PROvinyl and when we say playtime it means we had a really special job to do that we really enjoy doing. Taking what was just another black C63 and giving the client no less than his dream car was the order and thats what we did! 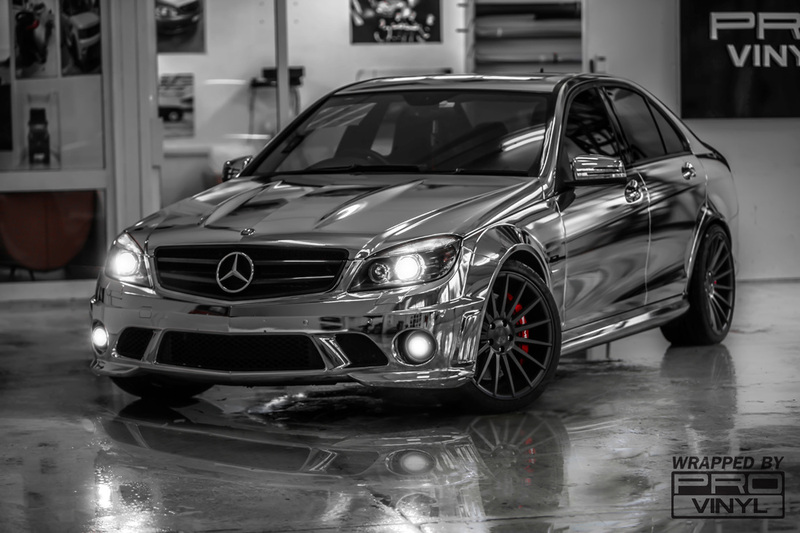 A full wrap in chrome to catapult the C63 into the present with an over-lamination to make the chrome as easy to maintain as a regular vinyl wrap, topped with an edition 507 stripe cut from transparent dark film to make them have the black chrome effect and add that subtle edge to a high impact car. 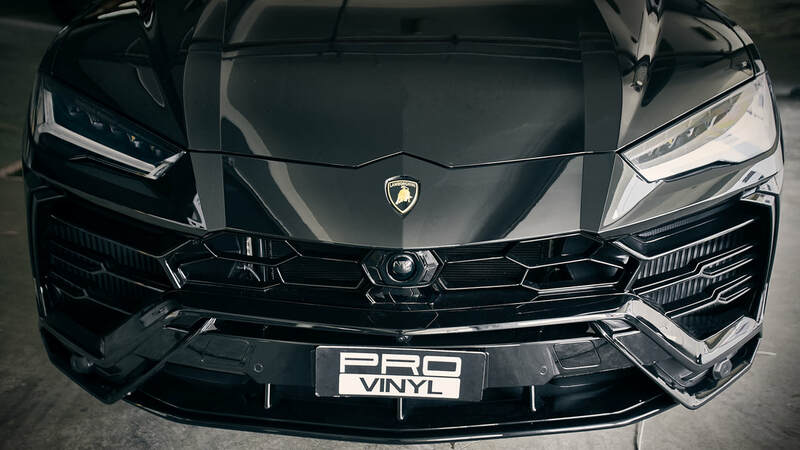 We at PROvinyl do not think a Lambo is a Lambo until it looks the part. Sometimes that means taking a car like this 6 litre v12 diablo and covering the standard silver paint in something more......Lambo-ish if you catch my drift. What screams Lamborghini more than a bright gloss burnt orange with a heavy gold fleck in it..... not much i dont think. 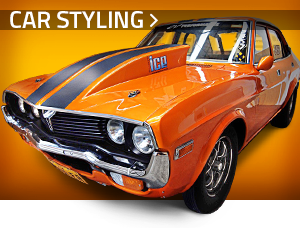 This week we did another glasurit race car for perfect autobody. 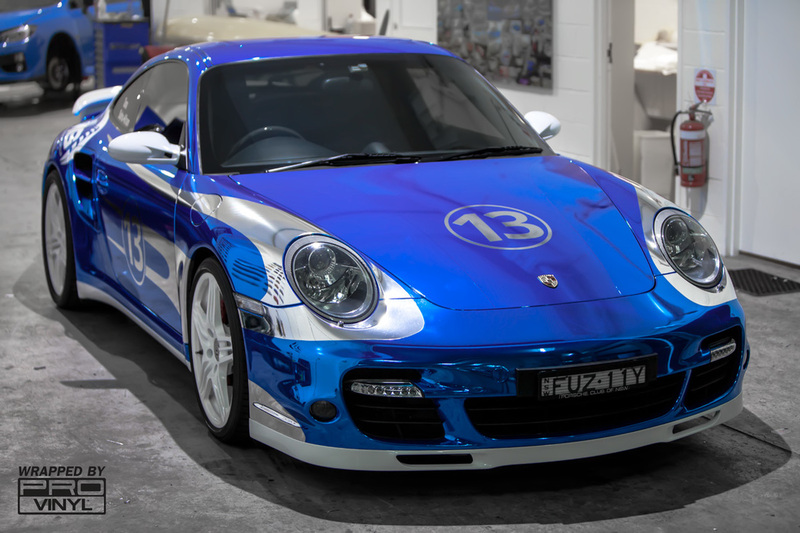 With the previous track spec 991 GT3 proving not to be all the owner was hoping he decided to go for a full out 991 GT3 Porsche cup car. Full race trim, Full cage, Full slicks flat out race machine the gt3 is all dressed up in its battle colour and ready for the track. 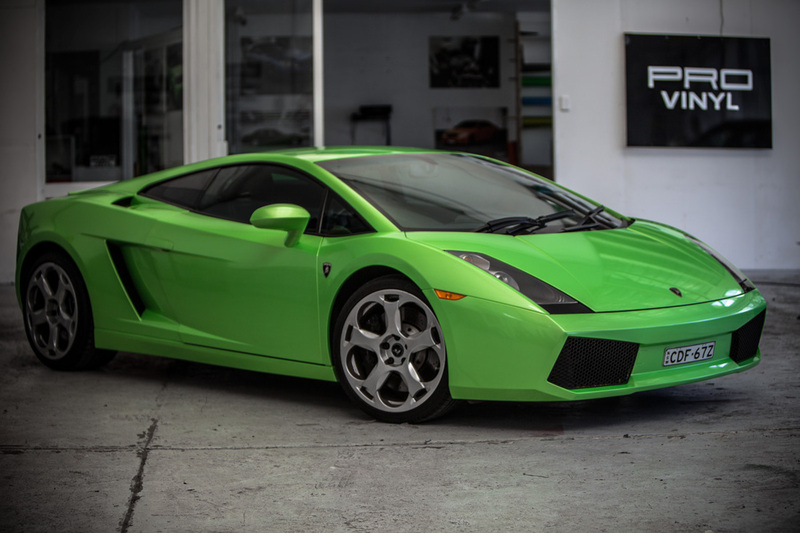 A first time wrap in this light green pearlescent was this Lamborghini Gallardo this week. Its gone from a bright colour (yellow) to this equally as bright colour but you would be surprised just how much its transformed the car. This wrap has modernized the gallardo in a huge way and given a new look that will keep the owner happy for quite a few more years to come. Enjoy it Ben! The hens tooth of the Lamborghini Gallardo world is this, the Performante. This car is basically a convertible version of the Superleggera and this week we had the pleasure of changing the colour into this satin black finish to give this thing the aesthetic attitude to match its personality. Re-production of the stripes was necessary as its the Performante signature marking and lets everyone know what there looking at but with the original being in matte black we flipped the stripes over to gloss black to retain some definition from the body colour. 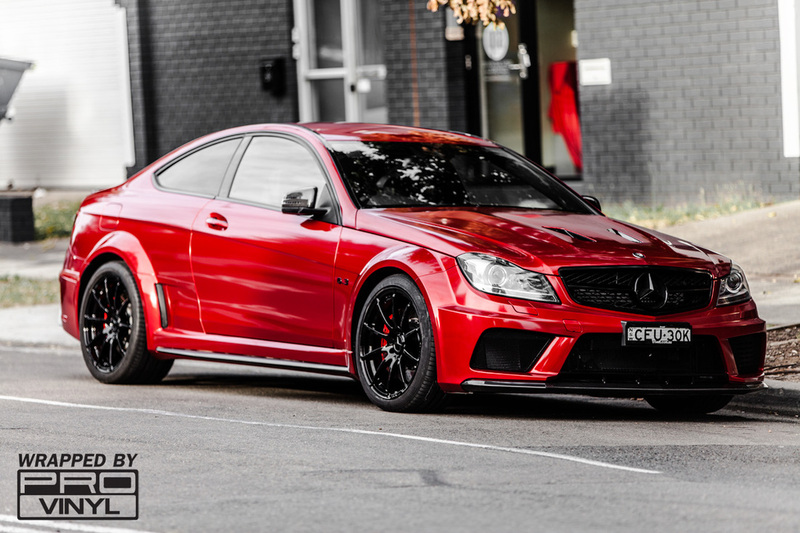 Plenty of C63 Amg's have come through here over time but we have long wanted to do a black series. The black is an extremely aggressive body shape being a factory wide body and looks fairly mental in any colour but even this can be improved with a little creativity. From plain white to a colour called true blood candy is a big jump and will always have a large impact when it comes to the way it looks on the streets. Doing a black out job on all the trimwork and respraying the rims to finish the look off i'm sure you'll agree the c63 is a head turner now. Unique in a c63 amg?...nope. 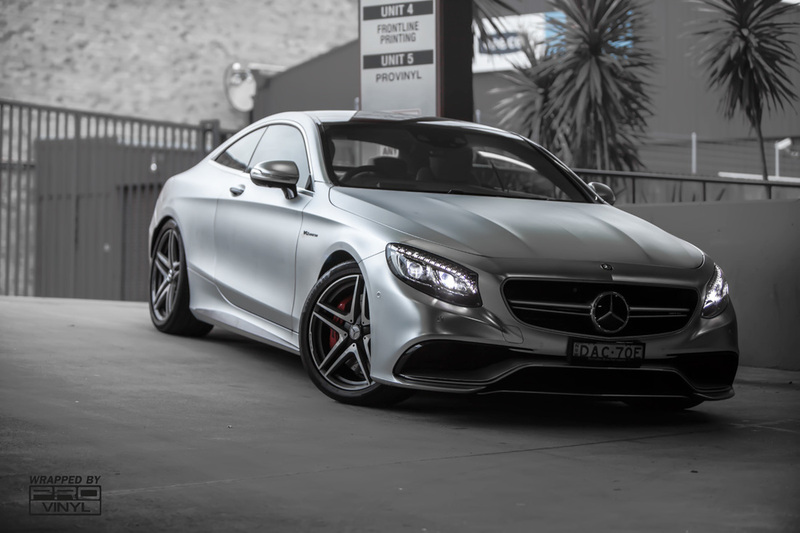 Unique in a c63 amg coupe?....now your getting there. Unique in a c63 amg coupe in 3m matte orange with gloss black wheels and a custom edition 507 stripe on the sides, blacked out window and grille trims and black badges..... Hell yes! 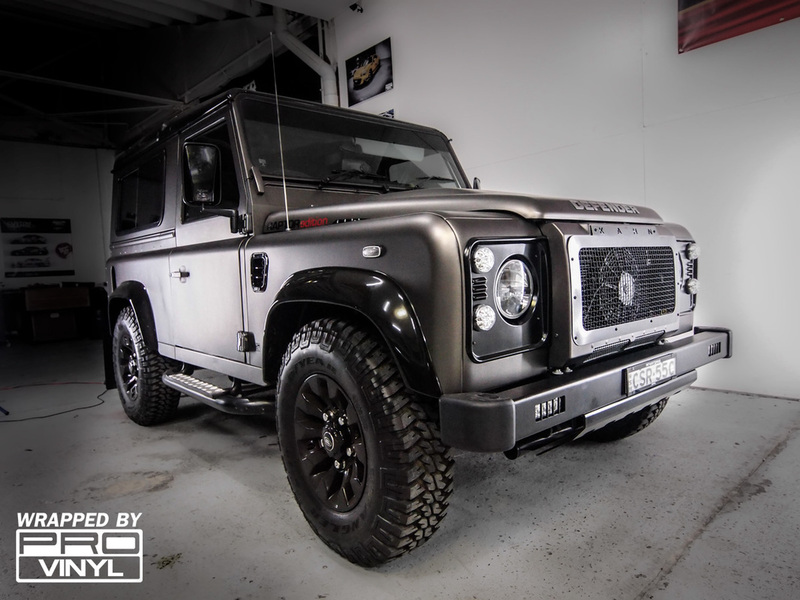 Our client with the defender 90 decided to utilise some more of our services after the wrap we did in matte charcoal. Upgrading the car further with some custom alcantara work including the door cards, dash and instrument covers, centre console and hoodlining combined with us fitting a lowering kit, painting the headlight surrounds, fitting the new kahn grille and painting and fitting the lower bash plate. Oh and lets not forget the custom raptor edition stickers so this baby has a name! PROvinyl....the one stop shop! 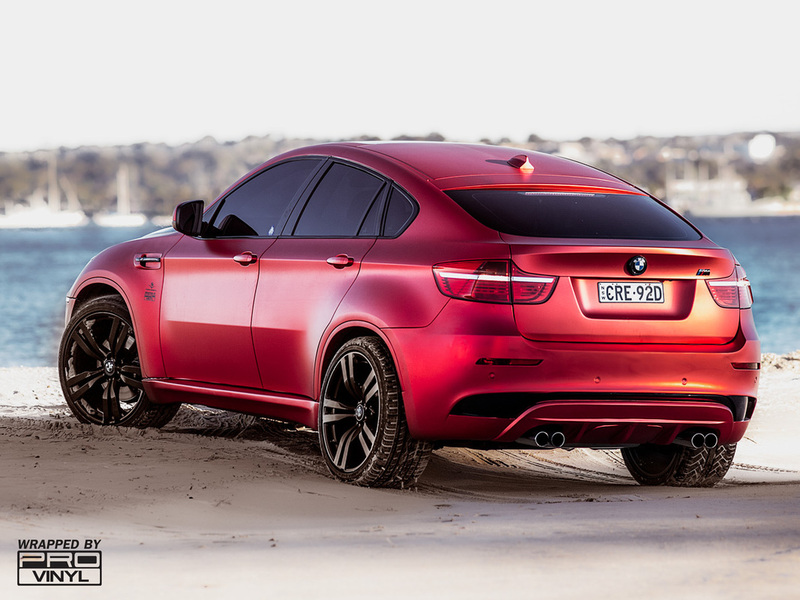 BMW X6M in Matte Red Chrome vinyl. 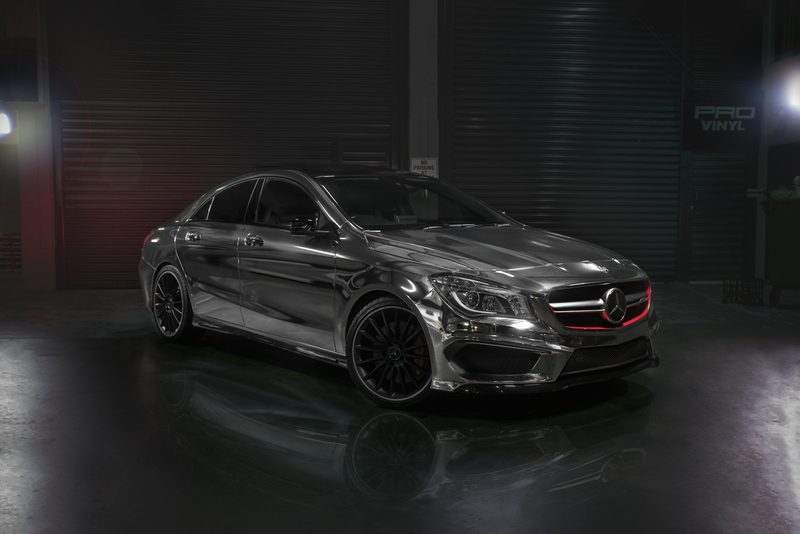 The latest in vinyl wrapping technology brings us these very unique and stand out finishes in the form of MATTE CHROME. Matte chrome is the new way to be absolutely unique as it offers the chance to separate yourself from even the rest of the vinyl wrapping crowd. With a line of amazing colours that offer the matte style but Reflect back the body lines of the vehicle with the chrome gives an as yet unseen look that breaks necks as it rolls along the street. 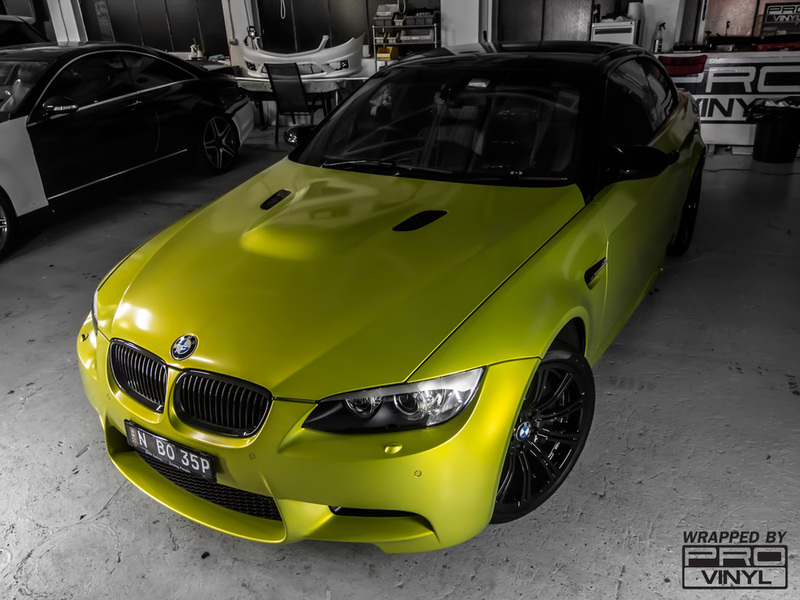 BMW M3 Electric Lime vinyl wrap. As a test i mentioned to a couple of people we were wrapping an M3 in a colour called electric lime. The thought of this colour screwed up faces almost without fail. 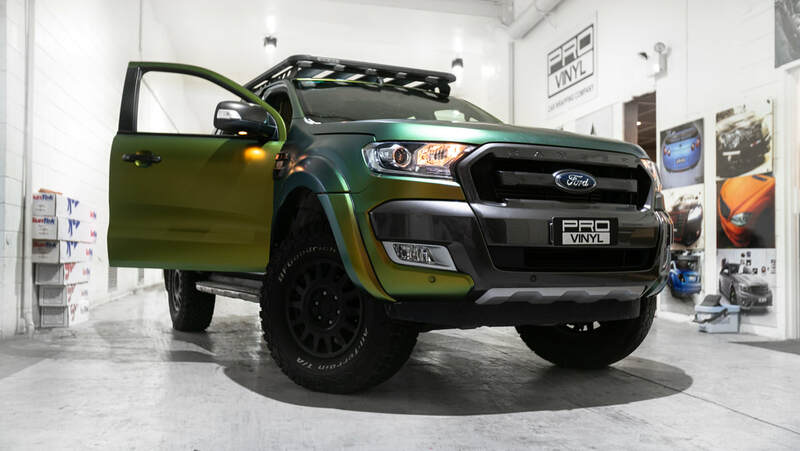 Its always hard to imagine what a car will look like in such a unique colour and is it often a leap of faith allowing us to go ahead with a wrap in a colour like this. gloss black to tie in with the package. The finished product was grin inducing for the client to say the least as he now realises he has a one of a kind car that looks nothing short of amazing!! 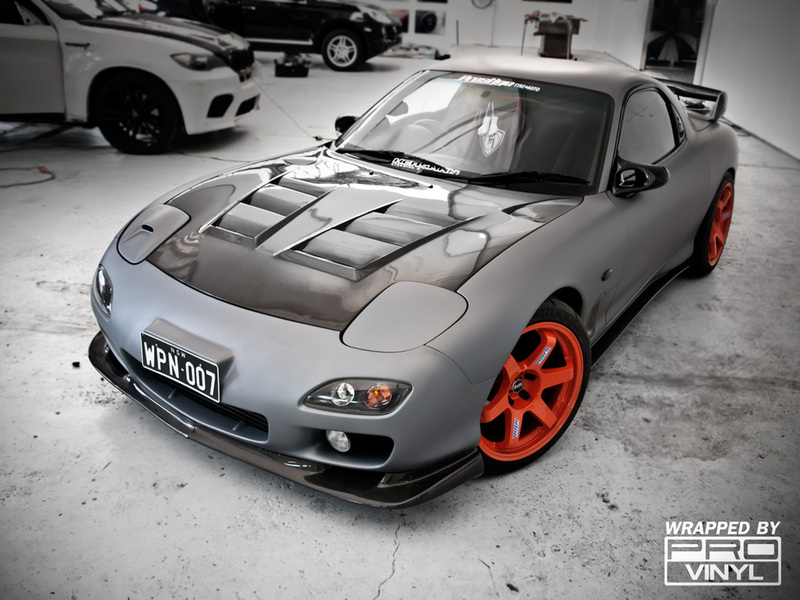 Still one of the greatest body shapes made to date this Mazda RX7 has come in to recieve the provinyl touch. From plain gloss white the RX7 has undergone a full 3M vinyl car wrap matte silver adding the final piece of the puzzle to this already tough as nails street weapon. Think you got it sorted? We can make it better at PROvinyl!! With an idea born we have transformed the stunning Subaru BRZ from a picture on paper to this stunning piece of Century 21 advertising. Working with our designers the customers vision for his car was brought to life with a gorgeous matte metallic honey yellow wrap and the custom Century 21 graphics. 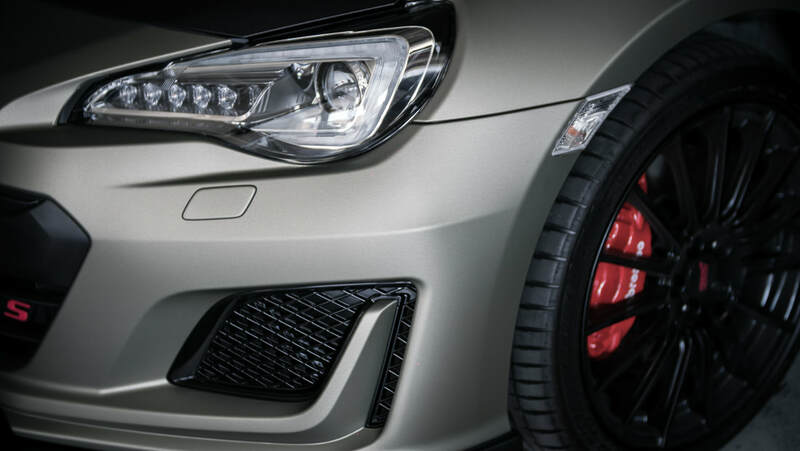 With some racing stripes to seal the deal this Subaru is one great way of getting the attention of your client. Congratulations Daniel Tan from Joseph tan Century 21 real estate for the stunning new business car! CHEAP VEHICLE WRAPS: The results. 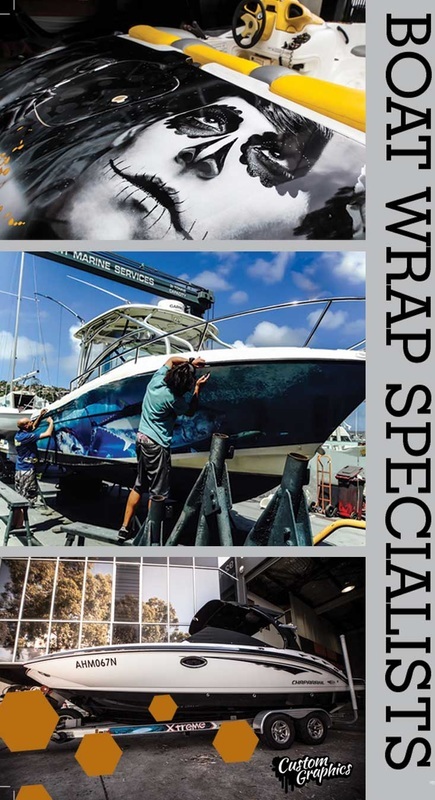 Vehicle wrapping is one of those art forms where you really do want professionals working on your car. what we have here is the result of a cheap and low quality wrap. These are the most vivid representations of why it is important to see people like our highly trained staff at PROvinyl. "Hi guys, just want to say that the ute looks fantastic! We are so happy with it! Thank you! 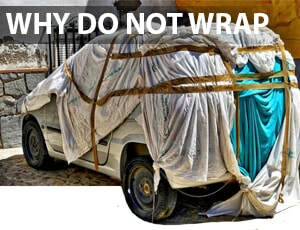 "Truly 'wrapped' with the outcome of my car! Just want to thank the Gents at Provinyl for great wrap and friendly help and service ! Knew the car would turn out different but seeing it after it was done really exceeded all my expectations ! 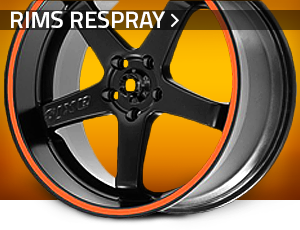 Looking forward to spoiling my future cars with an amazing makeover! Cheers Tedz MrUnique "
"Hey guys, just want to say that my HSV was a huge success at SUMMERNATS. Bringing my design to reality turned a lot of heads - HSV GTS "FINANCE"
"Elias Brap Brap Let me say guys that I am a perfectionist and the car has never been left anywhere apart from ur shop. You put up with my nit picking and dealt with it professionally. I have complete and utter faith in recommending you to everyone for wrapping. You outdid yourselves. Thank you!" 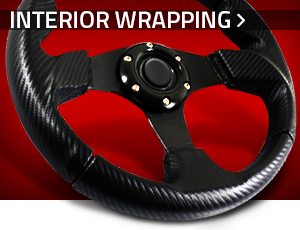 "Dan Tan Thanks guys - the car is even more fantastic and tactile than ever. We have been receiving so many compliments from clients, friends, family and car enthusiasts in the short time we have had it thus far. It far exceeded our expectations. We knew it would be good but we didn't expect it to be better... better than even the fantastic photos can say. I would highly recommend Provinyl Car Wrapping and JMR Creative Designs. If anybody wants a personal testimonial they are free to contact me. There will be more visits to Provinyl in the future - #c21inspiredme CENTURY 21 Joseph Tan Real Estate"
Maricar Kang Awesome job PROvinyl! Thanks Heaps! Will be back for more in the near Future. Thank you so much for going above and beyond to get our car all ready for us. we truly appreciate all the hardwork and effort that went into it, not mention working after hours on Saturday night. King Regards Sammi and Matt Boon"
"I seen the 2015 Hino 617 Trade black wrap last night. Awesome work! Just want to thank yourself & your team on the work they did on it. My friend was very stoked with the finish. 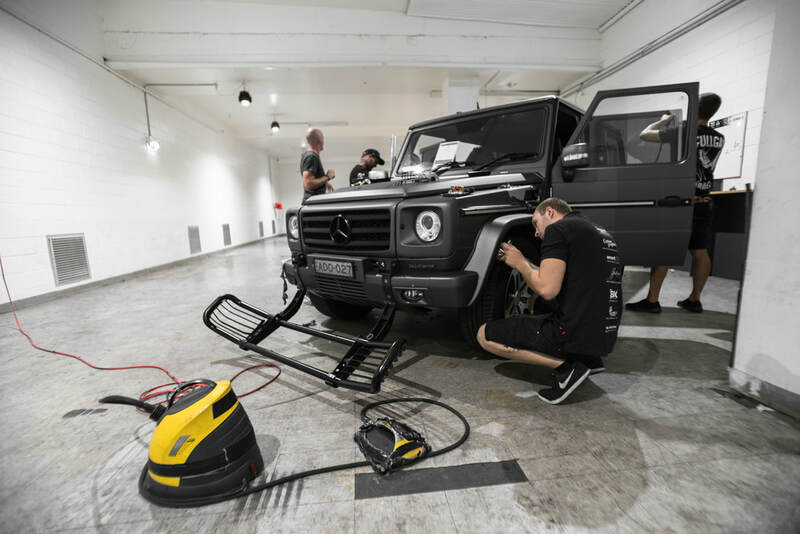 Transform and give new meaning to vehicles fast and without the huge price tag Renowned as "car wrapping" or "vinyl detailing"; express yourself through your vehicle without any permanency or strings attached! 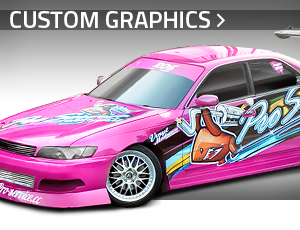 Based on our reliable quality car wrap service, our vinyl colours and materials will meet your every wish. 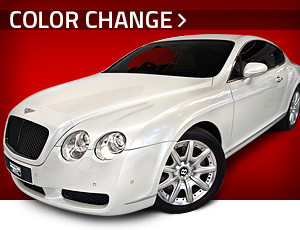 When it comes to car wraps in an industry specific car vinyl such as carbon vinyl and 3m vinyl wrap PROvinyl are the industry leaders. 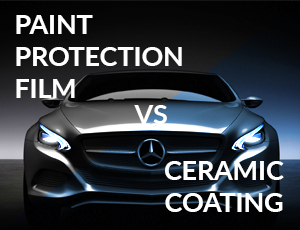 PROvinyl can provide car paint protection from everyday damage and wear for the next 5 years with absolutely no damage to the original paintwork. 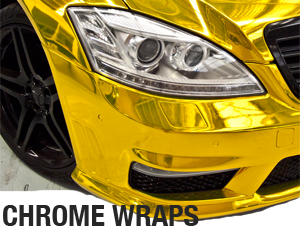 Whether your car is brand new, second-hand, old or the latest model; car wrapping is the best way to protect your vehicle. 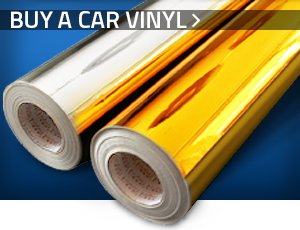 Through PROvinyl, car vinyl wrapping gives more freedom to how you want your car to look. 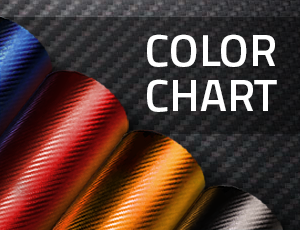 With over 100 colours in stock and custom colour matches; your exact preferences will be met with expert service and experience at PROvinyl; Australia's top vinyl company with the highest quality vinyl products! Car vinyl is not only easy to apply with huge variations in colour and texture; your car wrap can be removed, replaced or reapplied at any time, with no damage to the paintwork or car. 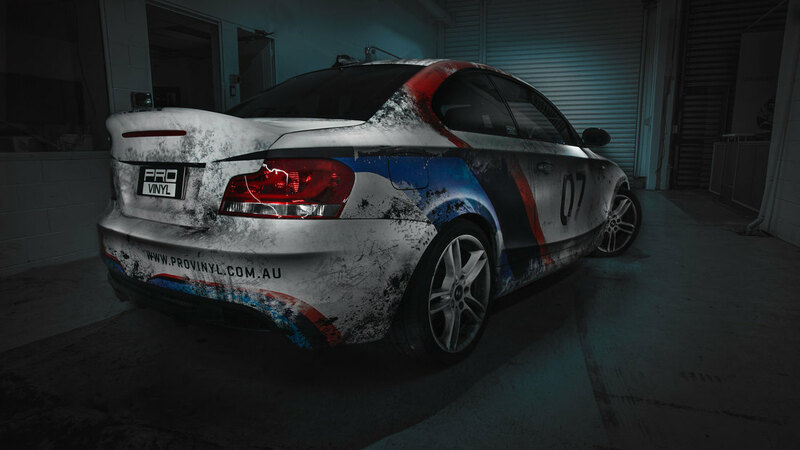 Experience the freedom and choice of PROvinyl car wrapping products and express yourself to the extreme. 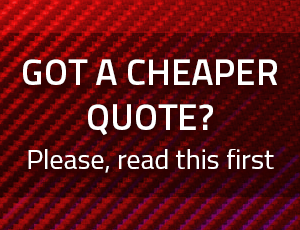 Please refer to the warranty article to find out more. Vinyl warranty. Please refer to theTerms and conditions article to find out more. Terms and Conditions.